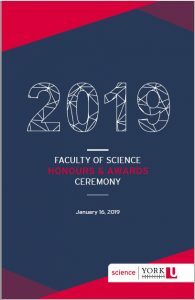 The Honours and Awards Ceremony on January 16, 2019 recognized students who recently received graduate, undergraduate and departmental awards. Professor Derek Jackson in the Department of Chemistry received the Excellence in Teaching Award (Junior Tenure Stream Faculty). Professor Patricia Lakin-Thomas in the Department of Biology received the Excellence in Teaching Award (Senior Tenure Stream Faculty). Professor Jennifer Chen in the Department of Chemistry received the Early Career Research Award for her work on the materials and physical chemistry of nanostructures with potential applications ranging from solar energy conversion to biosensing. Professor Eric Hessels in the Department of Physics and Astronomy received the Established Research Award for his work using lasers to make high-precision measurements of atomic properties to test the predictions of Quantum Electrodynamics and the Standard Model of particle physics. Professor Mark Bayfield in the Department of Biology received the Excellence in Graduate Mentorship Award. His research looks into how conserved mechanisms in RNA metabolism function in general cellular processes and adaptations to stress. 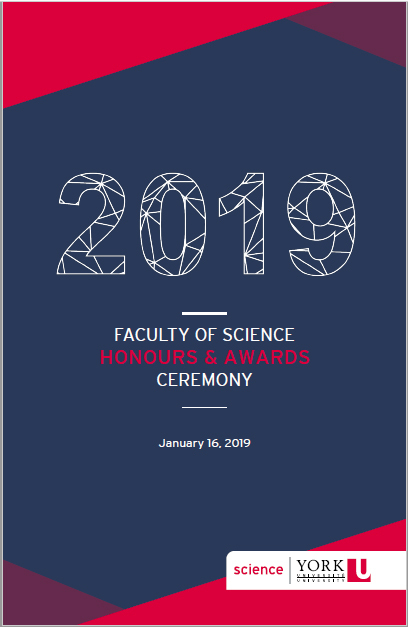 For a complete list of awards and honours, check out the Program Booklet. Samer Bishay is President and CEO of Iristel & Ice Wireless, Canada’s leading provider of wireless and wireline IP services. He is also a graduate of the Space & Communications program at York University with an Honours Bachelor of Science degree. As Iristel’s founder, Samer led the company from a small startup to an international telecommunications service provider with domestic infrastructure licenses on three continents (North America, Europe and Africa). Samer oversees global and domestic strategies for both Iristel and Ice Wireless to ensure business objectives are in line with telecommunications trending needs guaranteeing continued success in highly competitive markets. He is also actively participating in many public forums that are helping shape Canadian Telecommunications broadband policy which will have a significant impact on Canada’s future in rural broadband development and advancement. 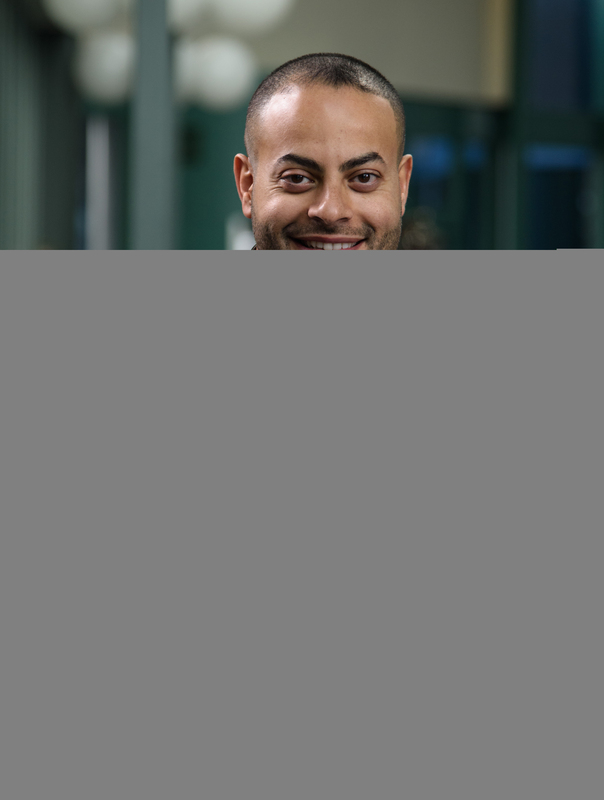 Samer has won numerous awards and accolades. Most notably, he is the recipient of Profit Magazine’s Young Entrepreneur Award as the youngest CEO among the Top Profit 100 companies in Canada. 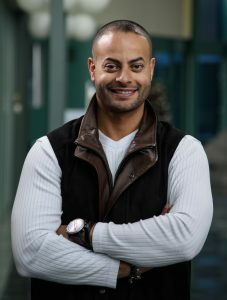 Prior to founding Iristel, Samer was a lead systems engineer in the Radarsat program at the Canadian Space Agency.